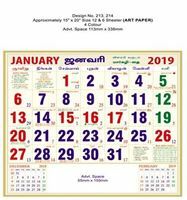 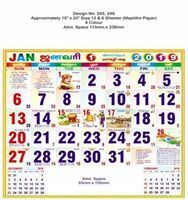 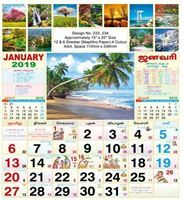 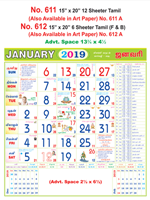 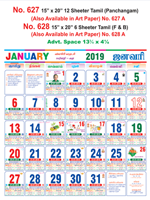 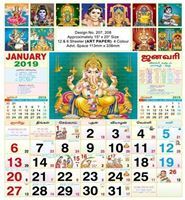 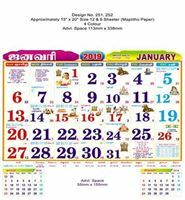 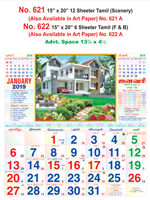 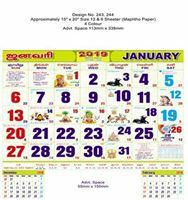 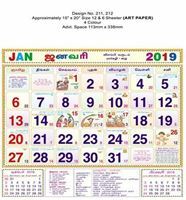 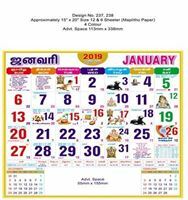 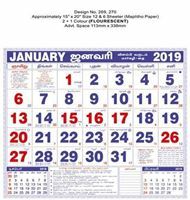 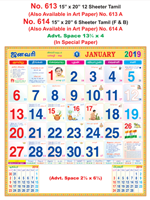 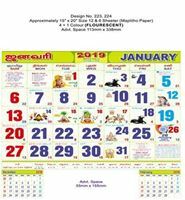 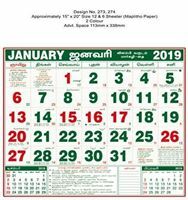 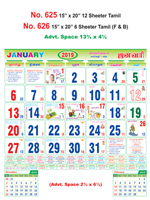 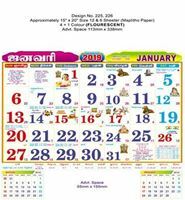 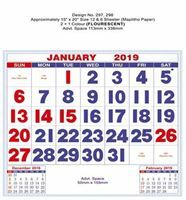 Calendars are a great way to liven up any room and turn a blank wall into a vivid, brightly colored spot visitors and family will notice the minute the enter the room. 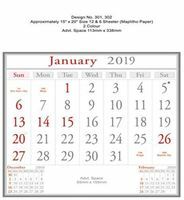 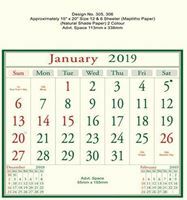 These calendars prints are perfect for individuals or business owners who want to express appreciation and to promote at the same time. 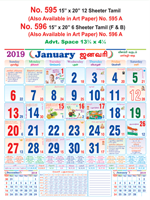 VIVID calendars feature many different themes, sizes and designs, and come with delightful, eye-catching artwork from many of today's most popular illustrators and painters. 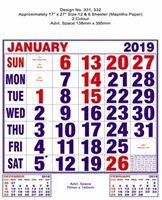 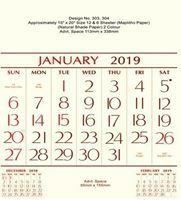 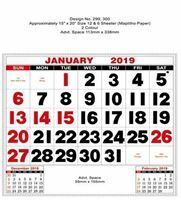 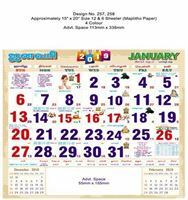 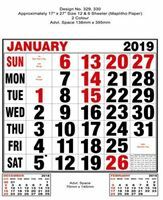 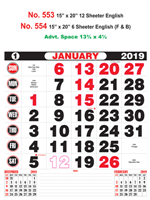 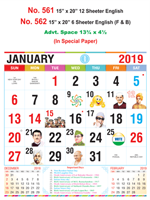 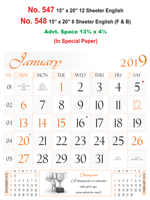 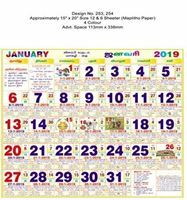 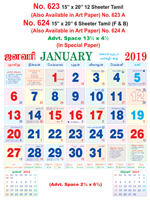 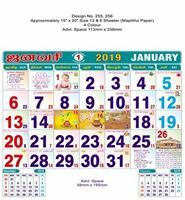 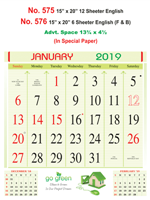 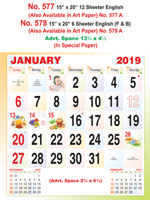 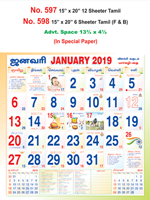 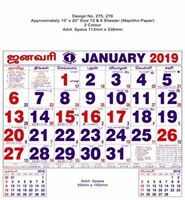 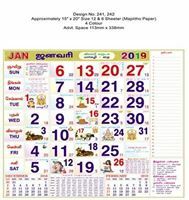 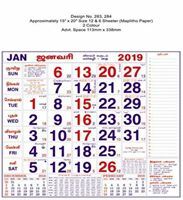 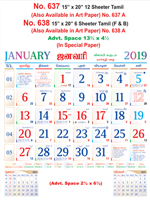 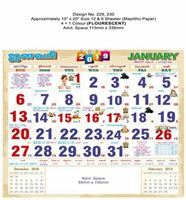 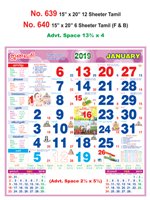 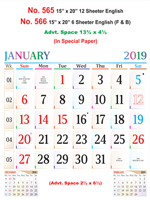 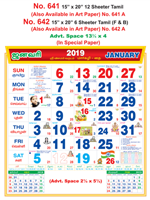 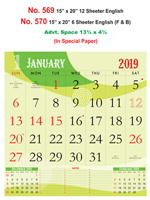 VIVID Print has the perfect 2019 calendar for you, your business, your family, and your friends! 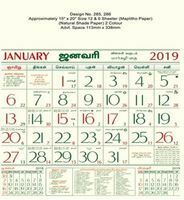 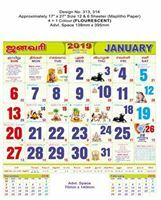 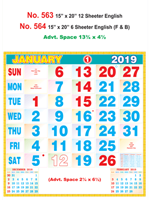 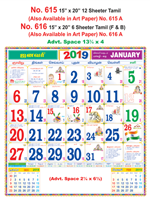 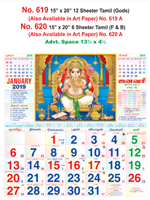 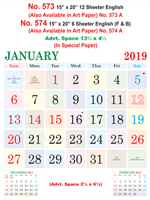 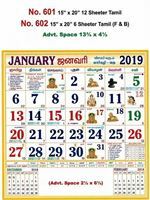 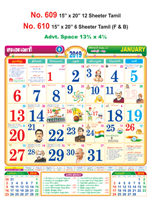 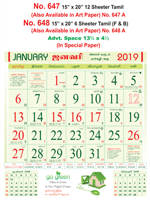 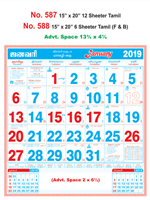 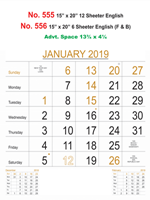 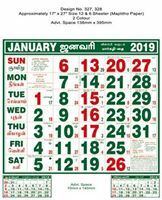 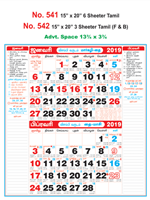 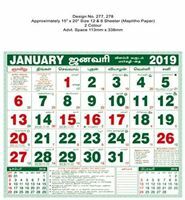 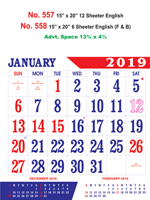 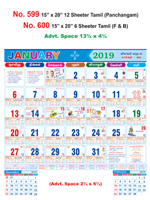 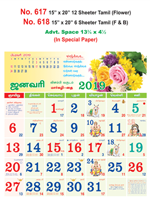 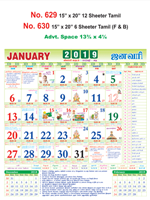 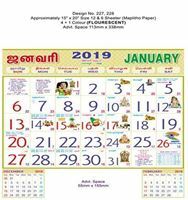 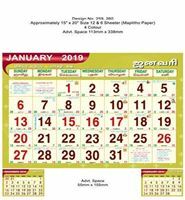 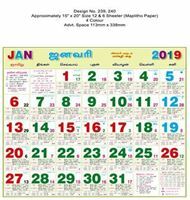 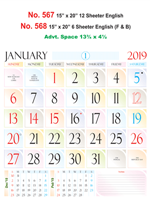 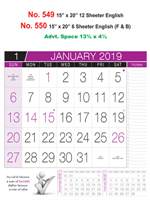 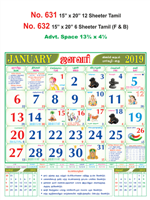 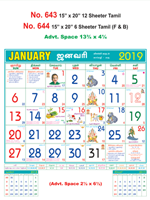 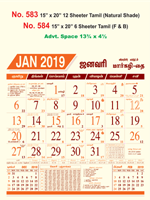 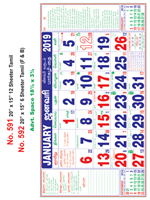 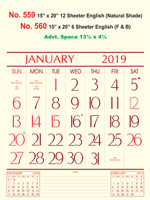 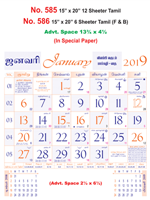 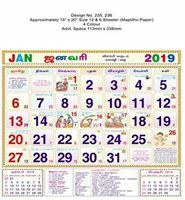 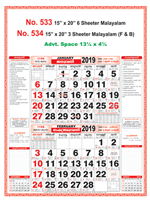 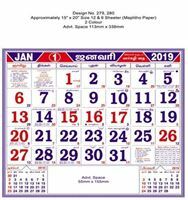 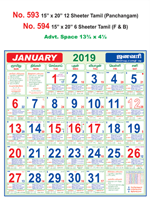 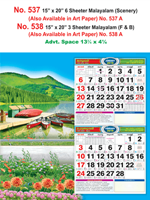 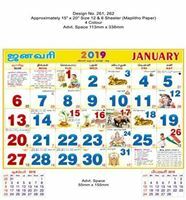 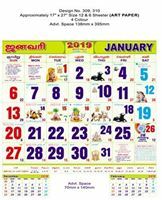 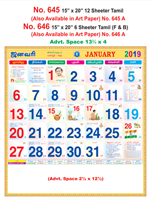 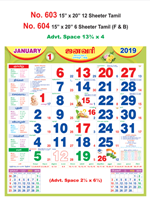 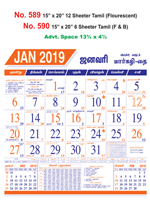 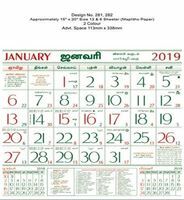 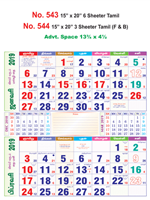 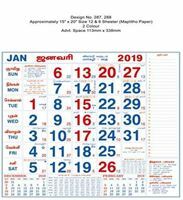 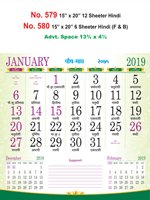 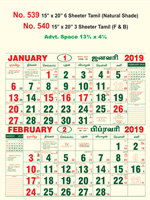 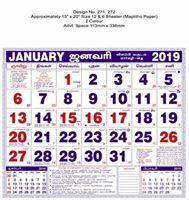 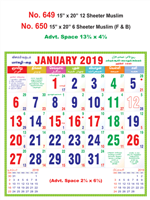 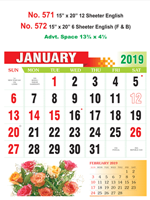 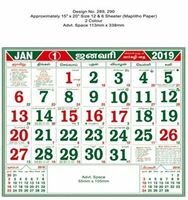 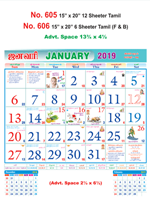 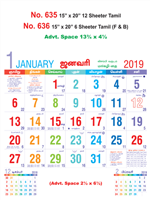 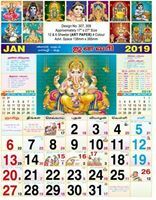 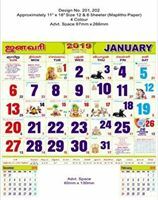 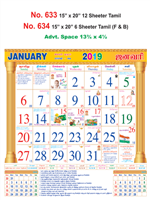 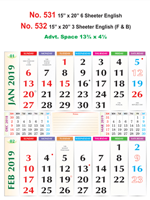 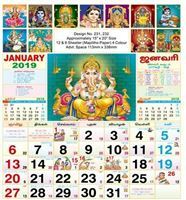 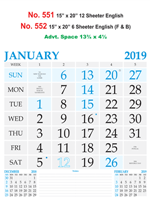 Look through our selection of 2019 calendars below to find the right calendar today.